Best Floorplan & best condition! !No one above/below. Great location. Front door & garage on ground floor open to all common rooms. Hardwd, Frplc, deck, remodeled kitchen, mini-office,1/2 bath. Bookcase/cabinets (desk/office). 2 master stes, 1 with deck & large shower & 1 with tub. Laundry room. ALL rooms view private greenbelt. Attached 1/2 garage+1stall. Tennis/pool. Few blocks to Whole Fds, shopping, transport. No special assessments! 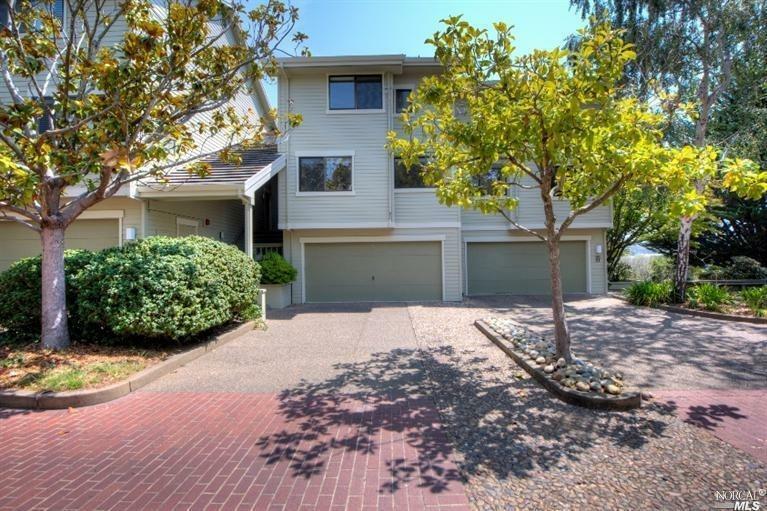 Listing courtesy of Carolyn Svenson of Golden Gate Sotheby's International Realty.